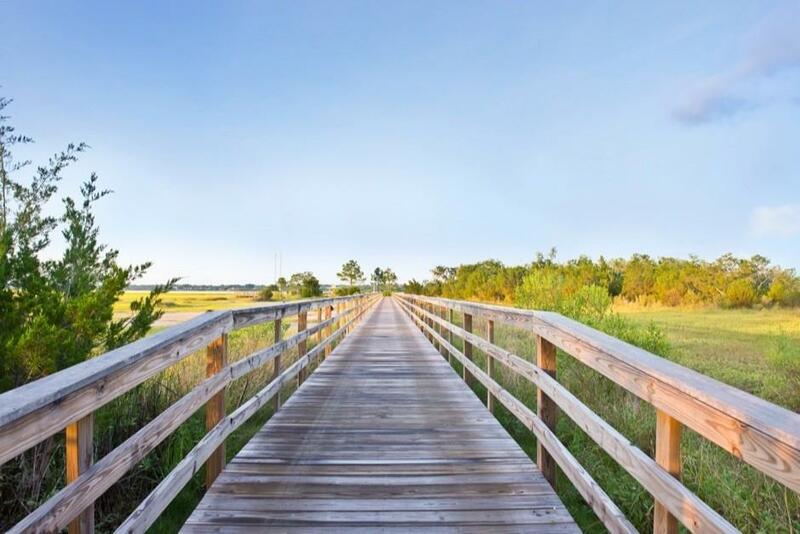 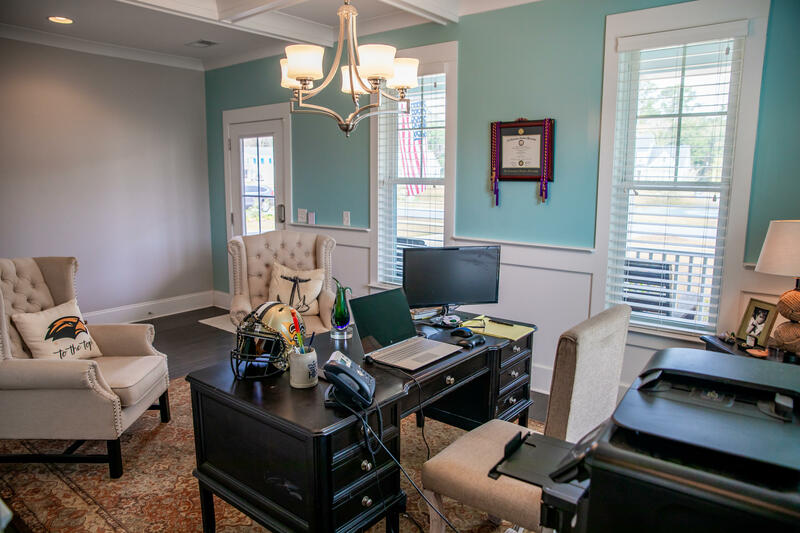 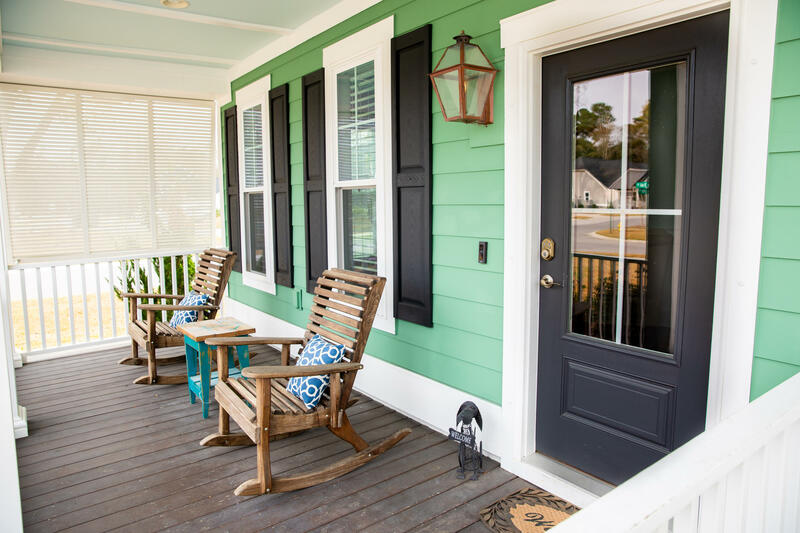 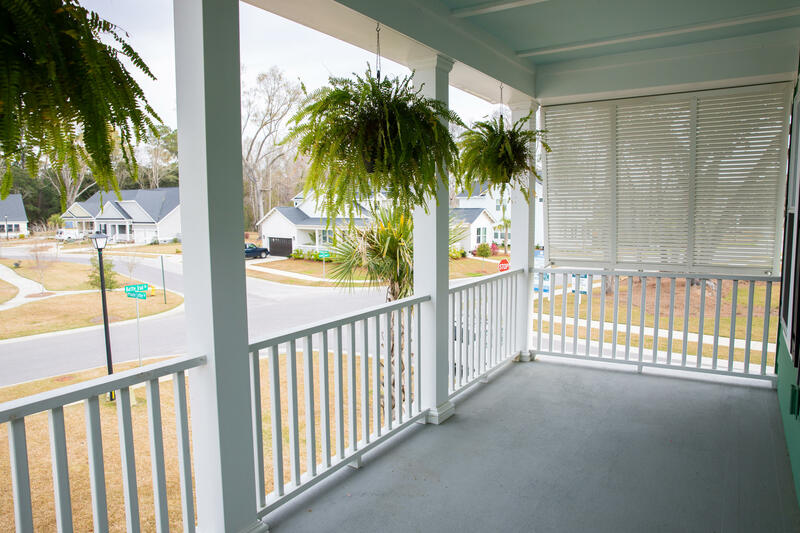 Don&apos;t miss this opportunity to own your dream home in Stonoview, Johns Island&apos;s exquisite waterfront community. 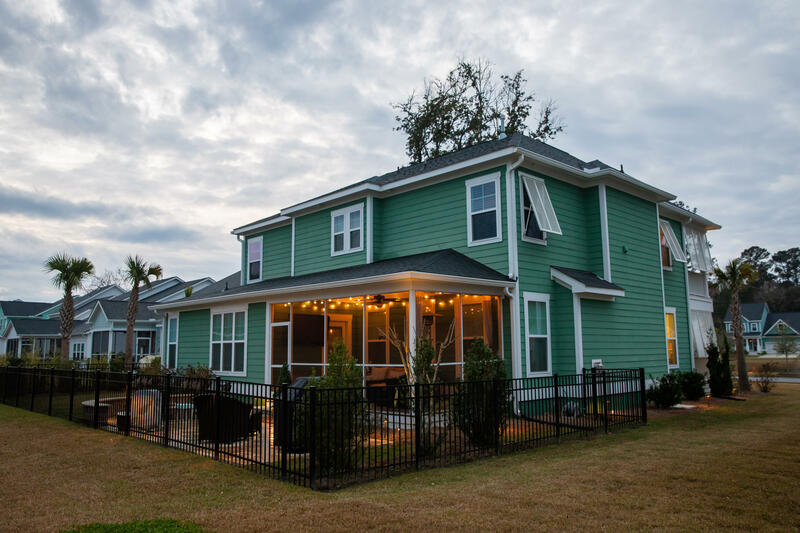 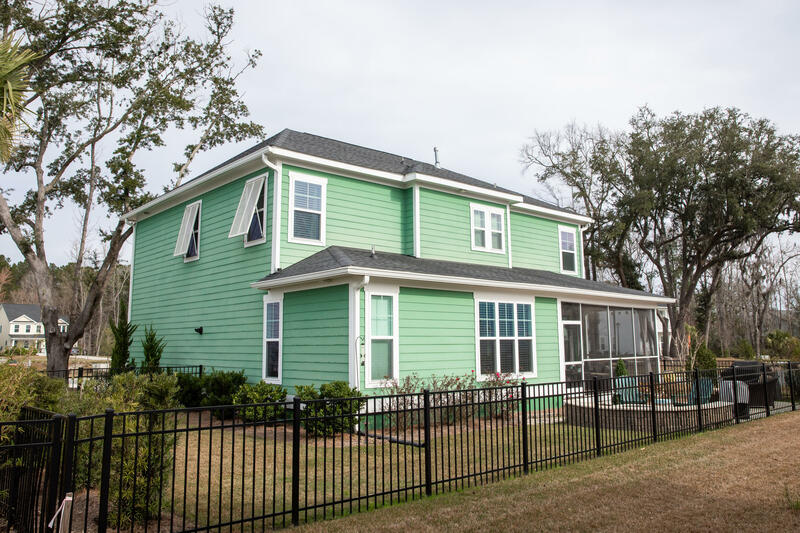 This home sits on a corner lot, has double front porches overlooking one of the neighborhoods peaceful pond areas, an attached two car garage, and $10k worth of outdoor lighting! 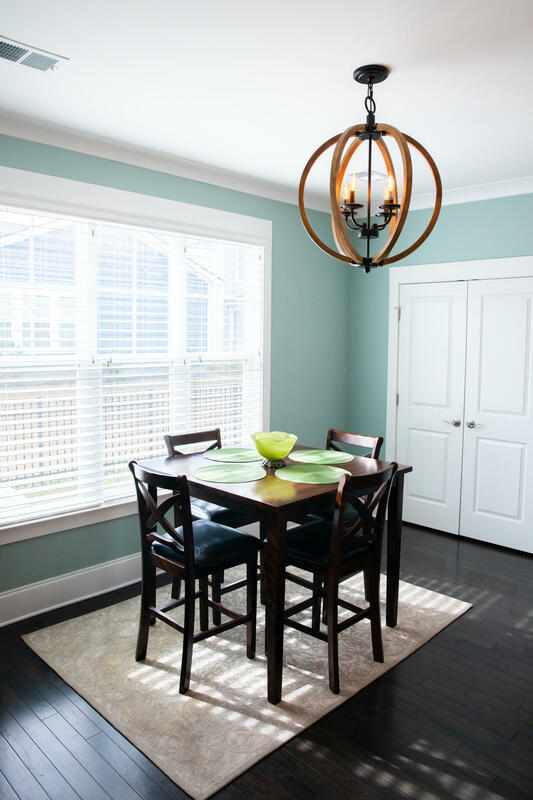 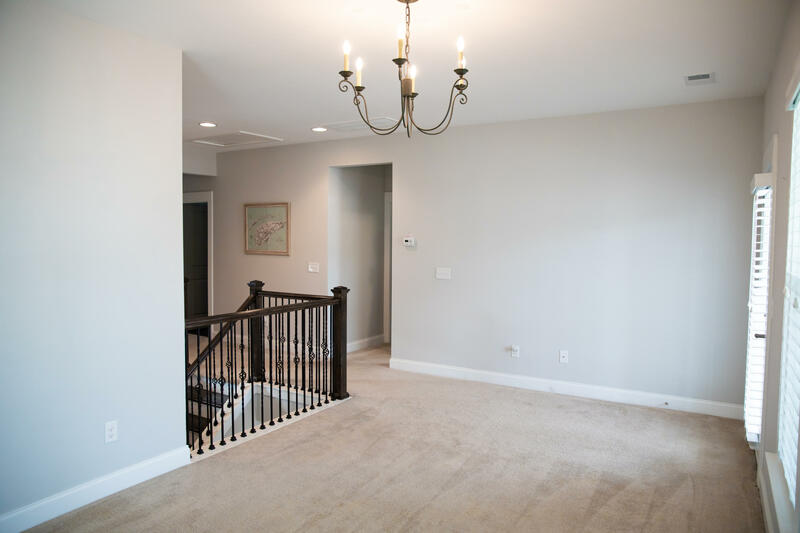 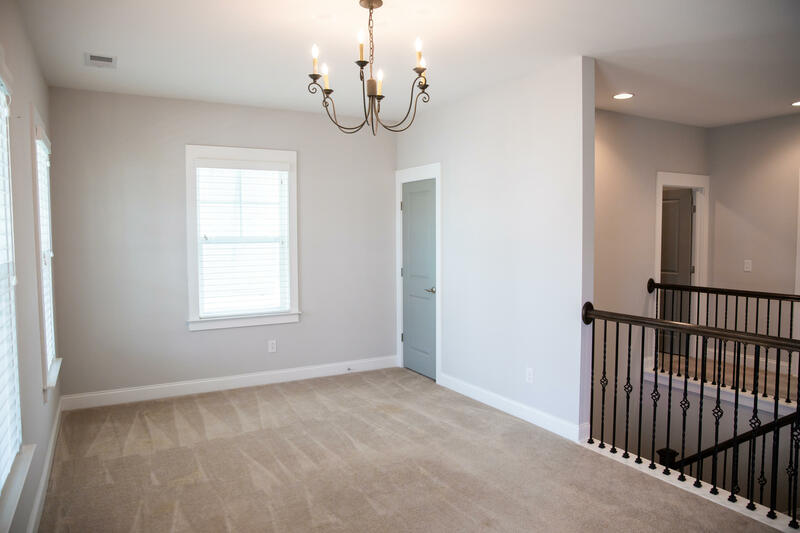 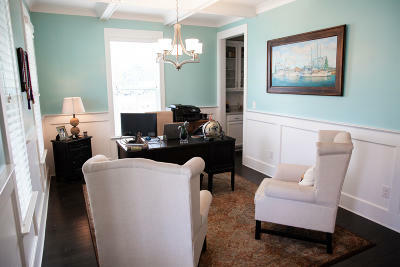 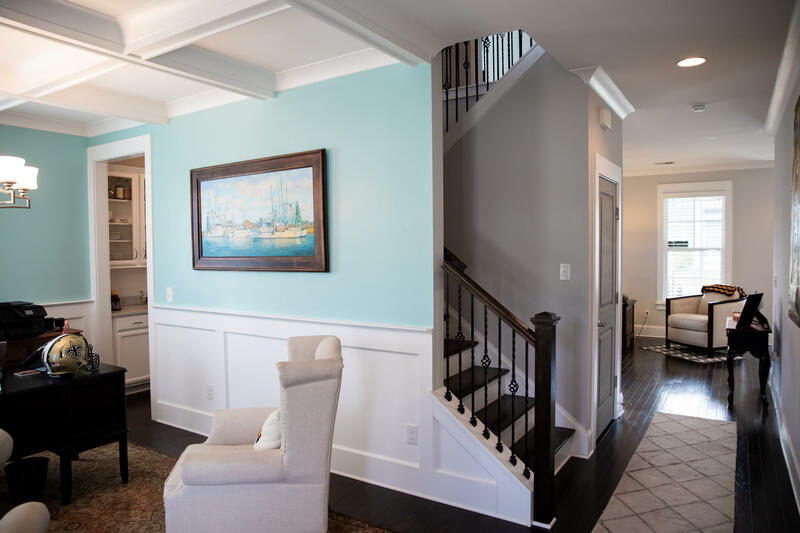 Upon entering the home, you are greeted with a gorgeous entryway and huge formal dining room with coffered ceilings. 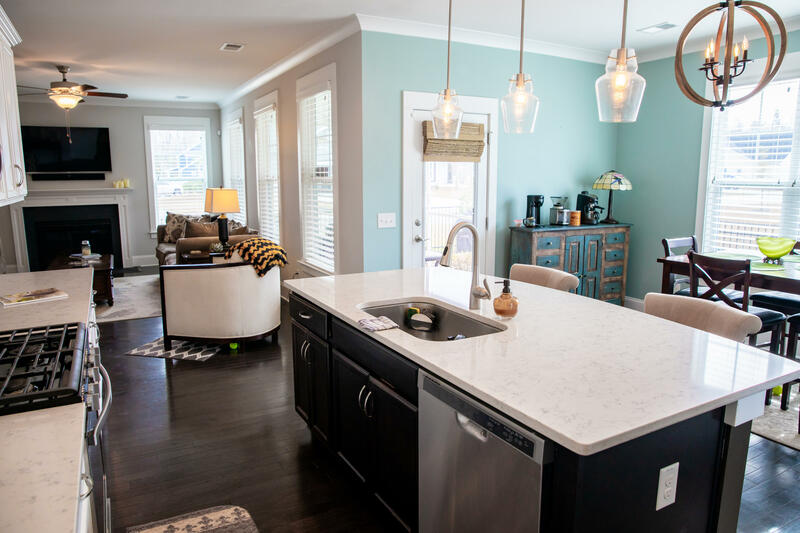 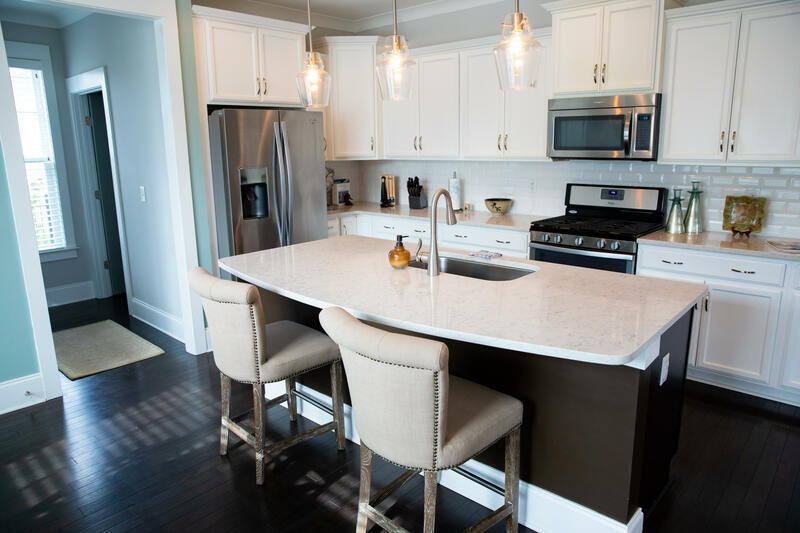 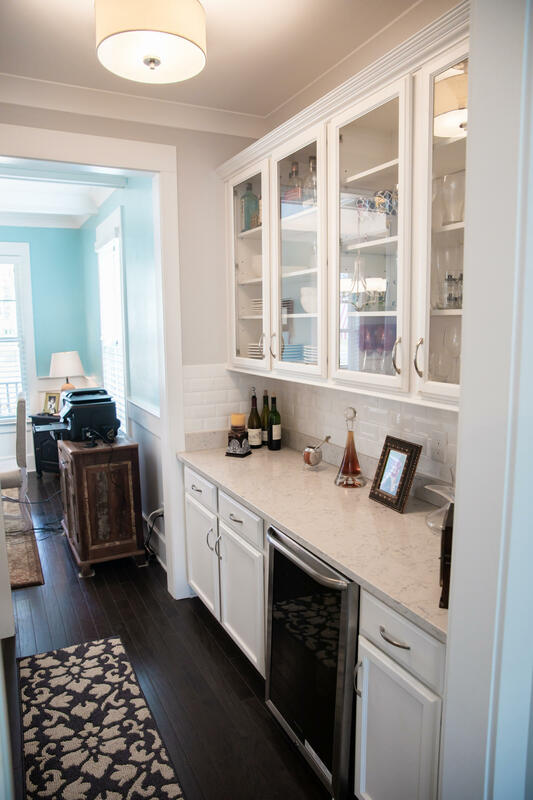 The spacious kitchen has Quartz countertops and stainless steel appliances. 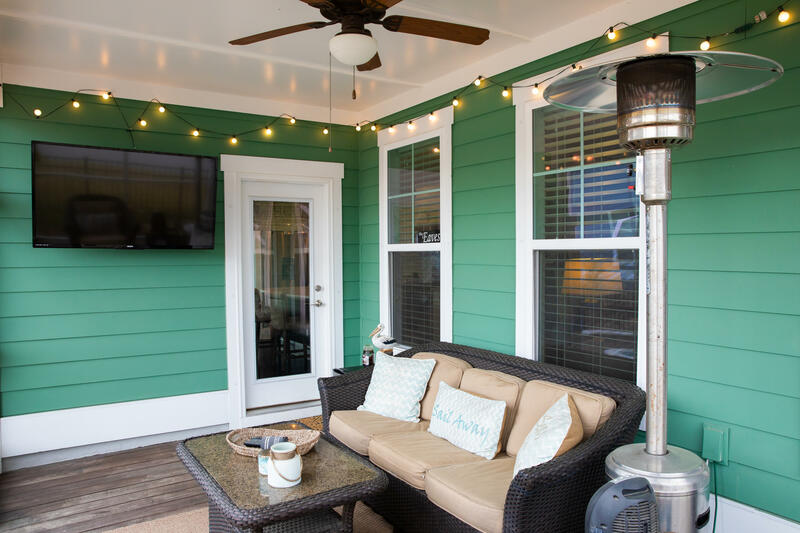 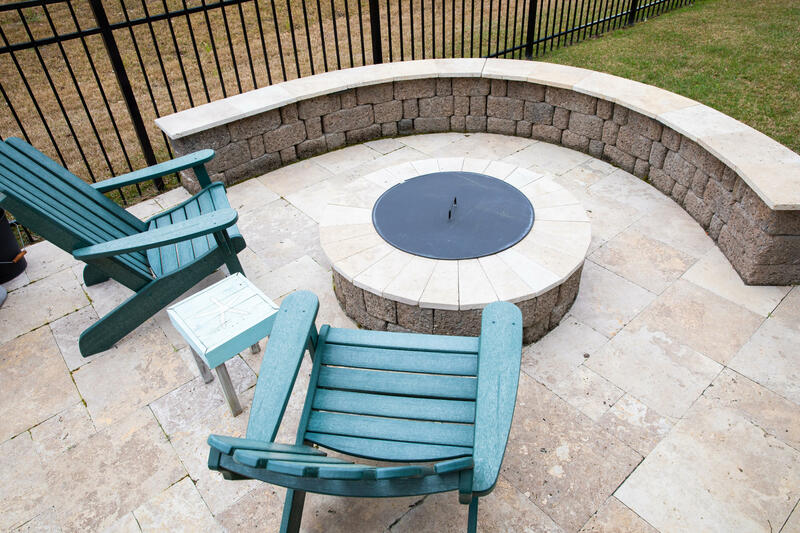 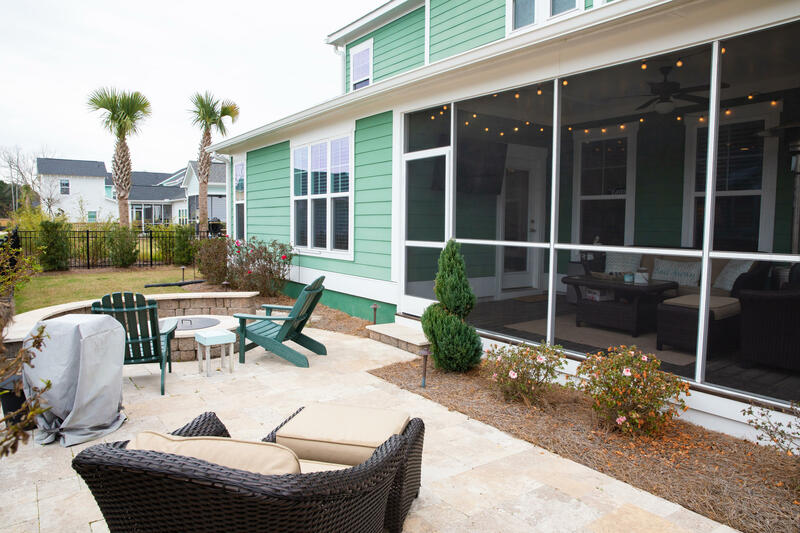 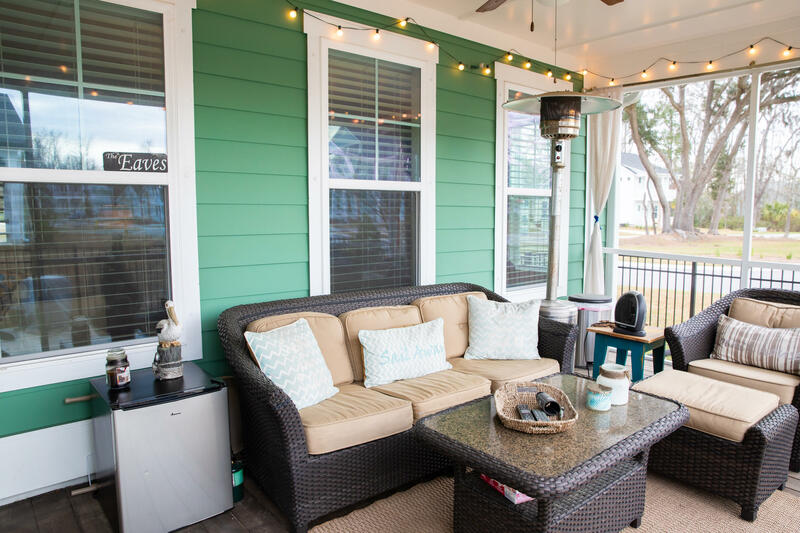 The roomy screened in back porch has a TV connection and the outdoor patio area includes Travertine tiles and built in fire pit! 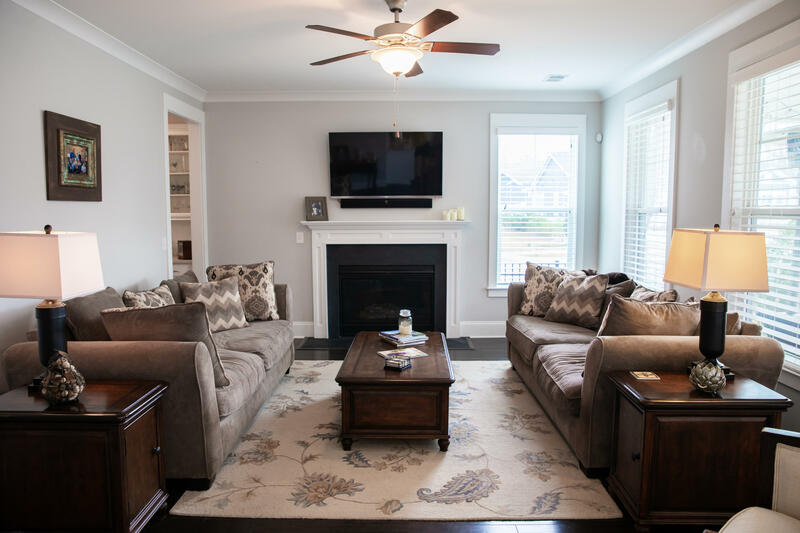 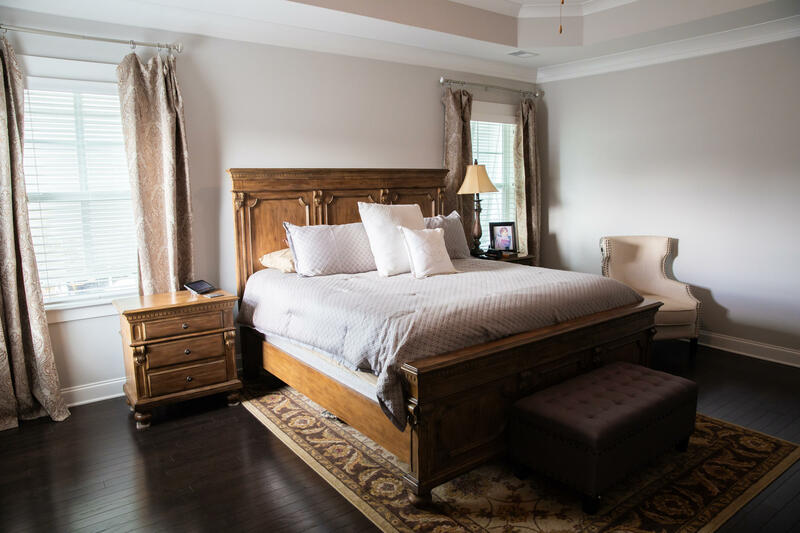 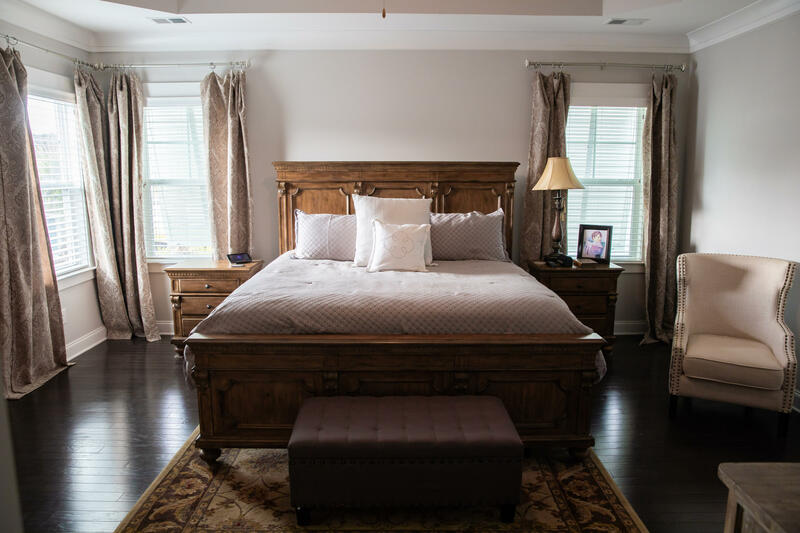 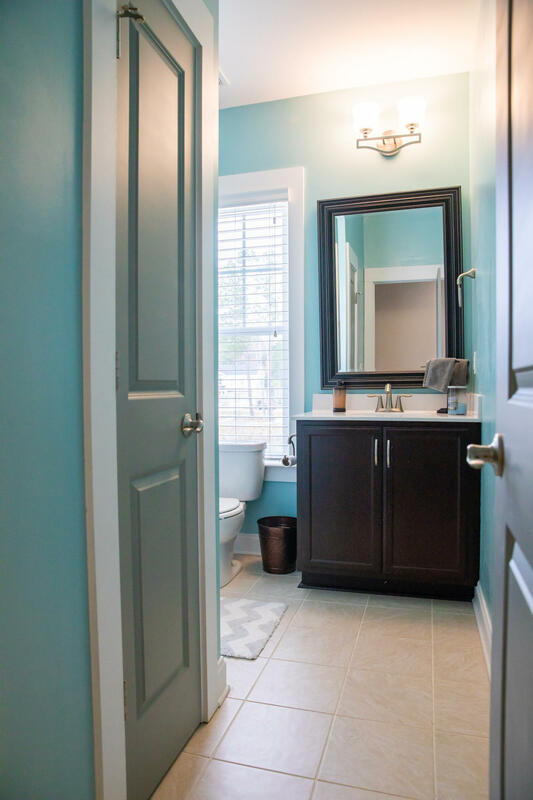 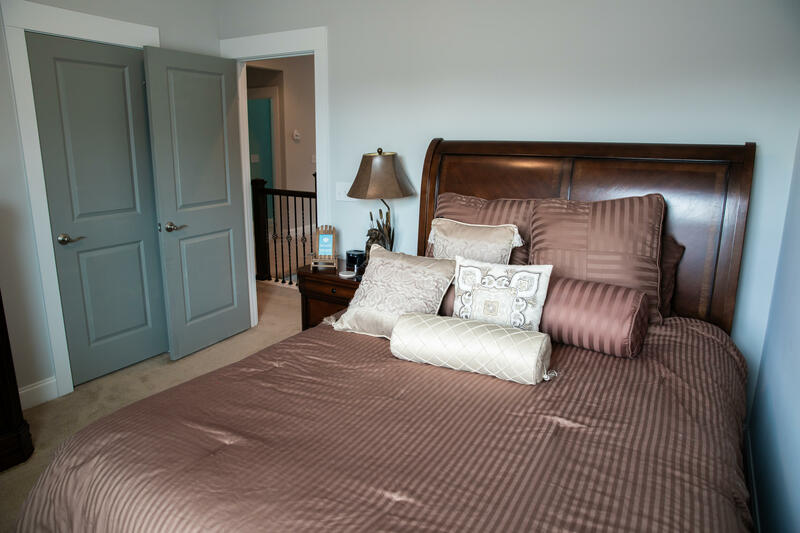 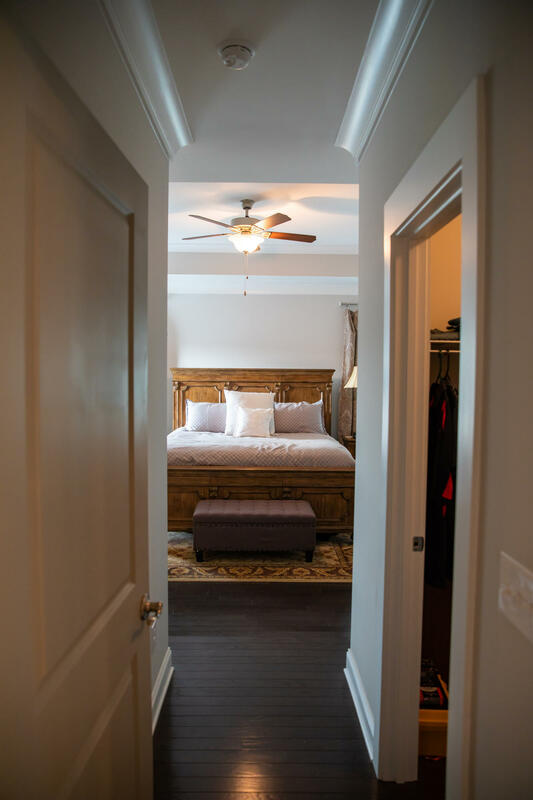 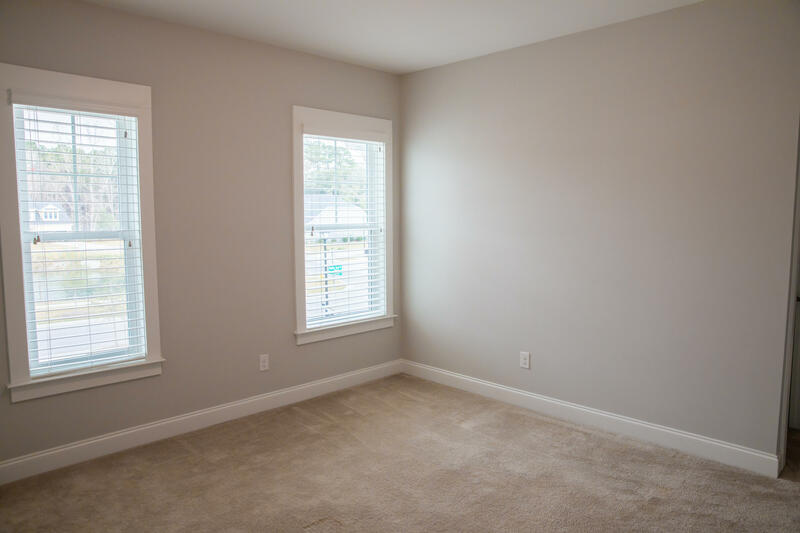 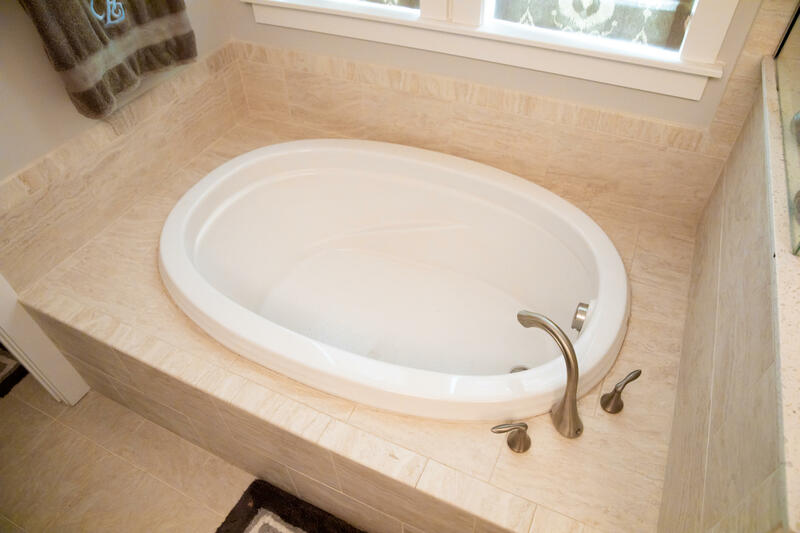 The gorgeous upstairs master bedroom boasts hardwood floors, tray ceilings, and an en suite bathroom that features a large soaking tub and separate glass shower. 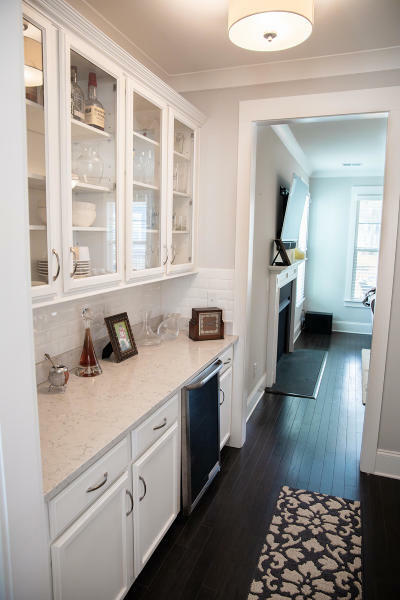 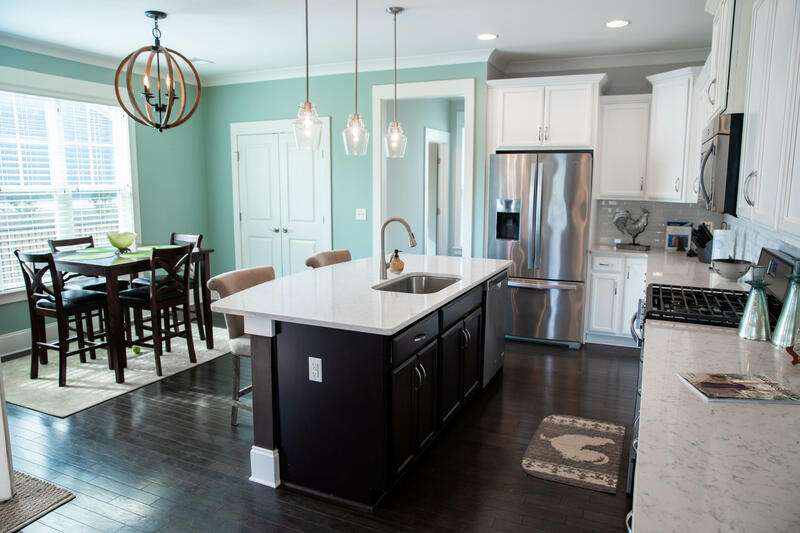 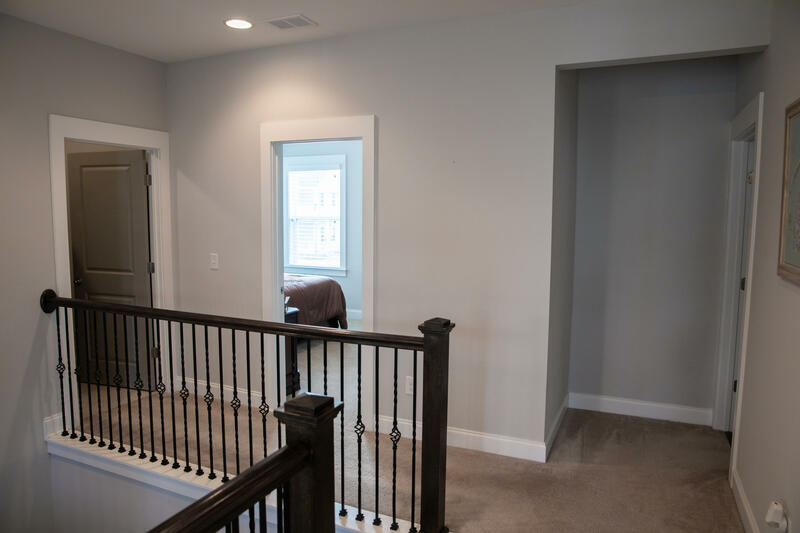 Many more attributions.. butler's pantry with wine cooler, crown molding throughout the first floor, large upstairs loft, wood tread stairs, gas fireplace, gas range, and gutters! 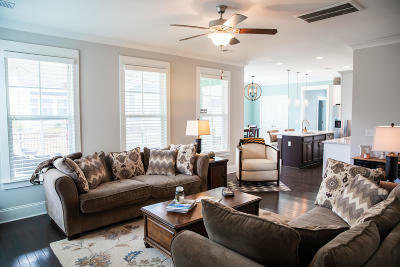 Not one thing in this home was overlooked! 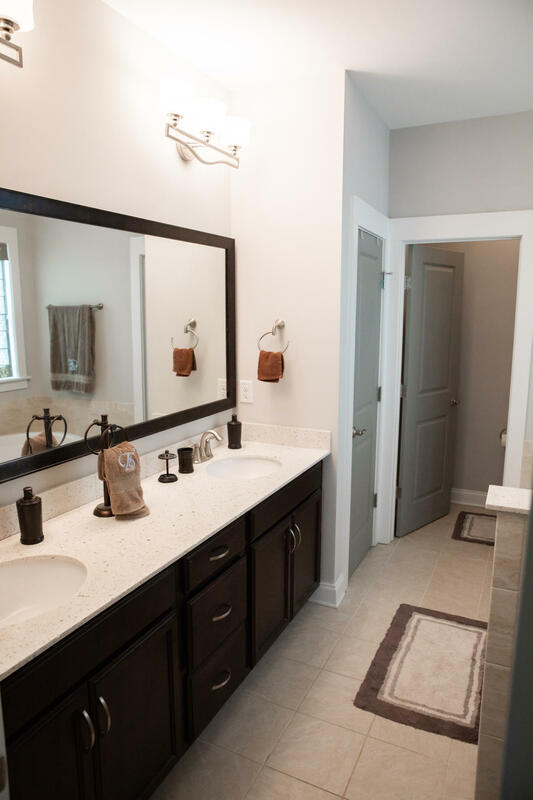 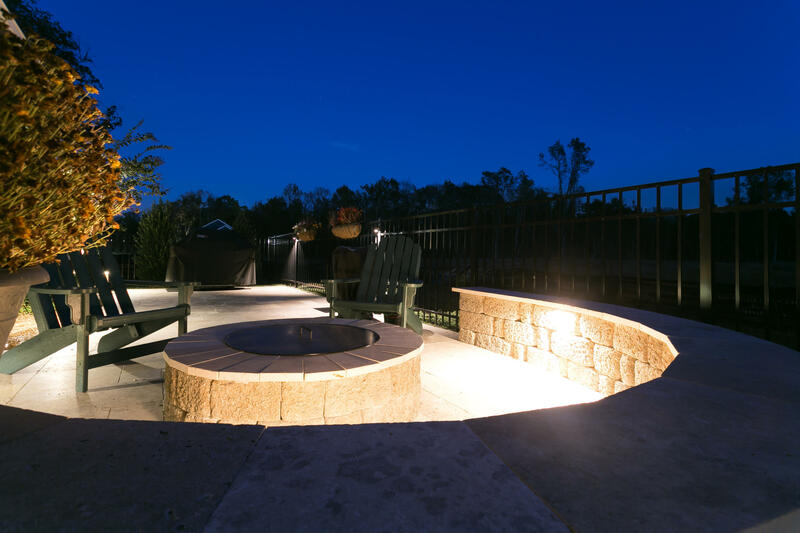 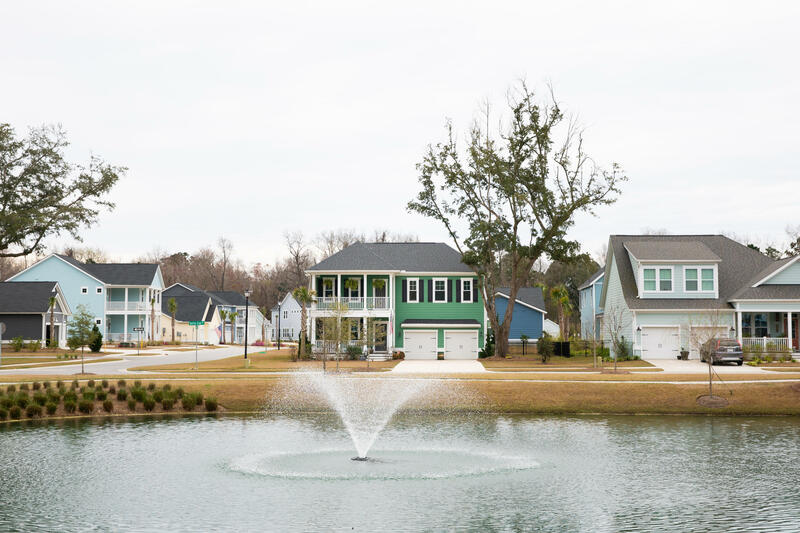 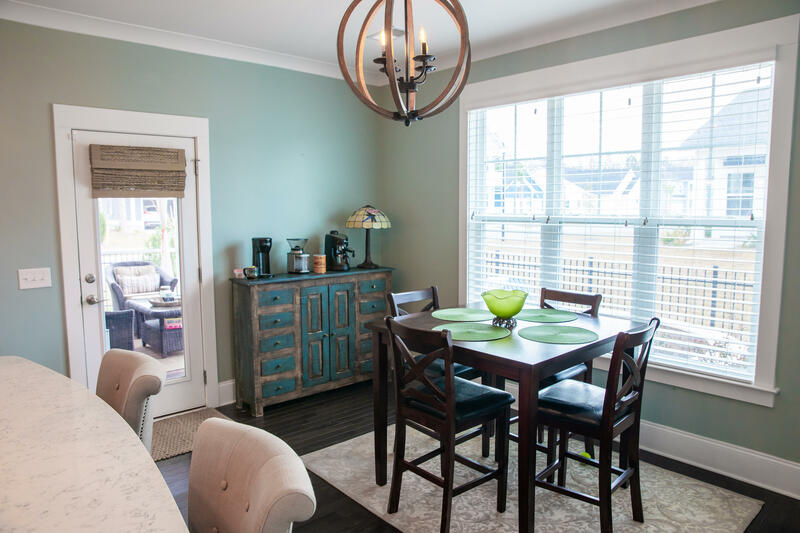 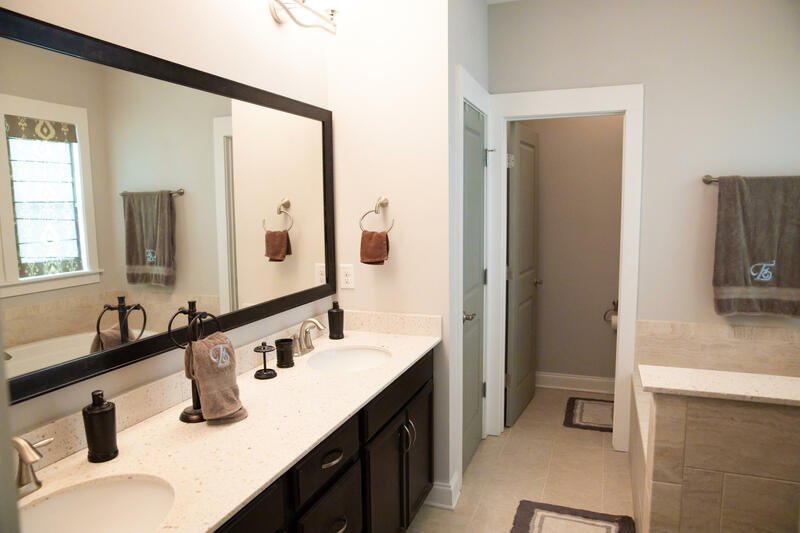 The Stonoview neighborhood offers more than you could ever dream of! 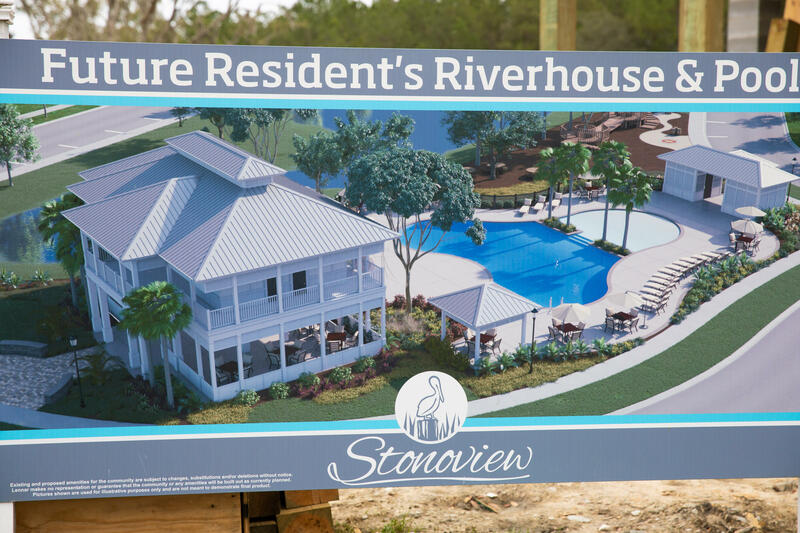 Along with the gorgeous deep water dock with 10 boat slips and kayak/paddleboard storage, this neighborhood also features a water front park and community pool (will be completed by Summer of this year! 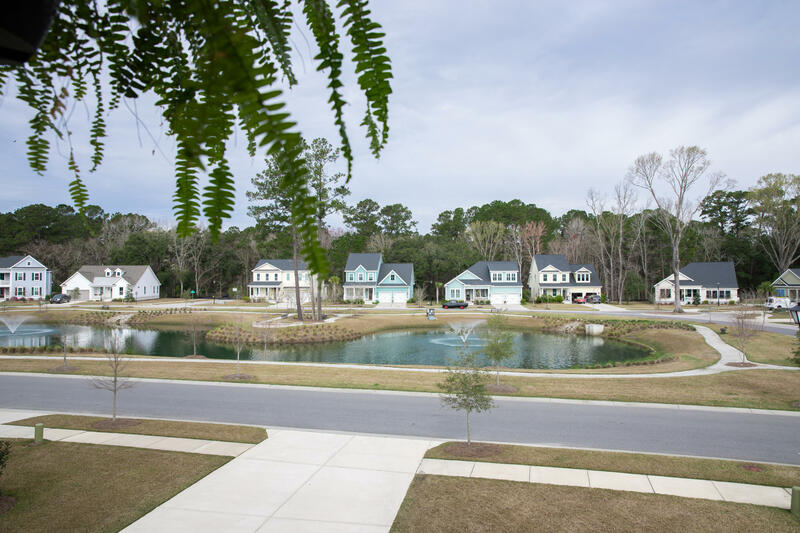 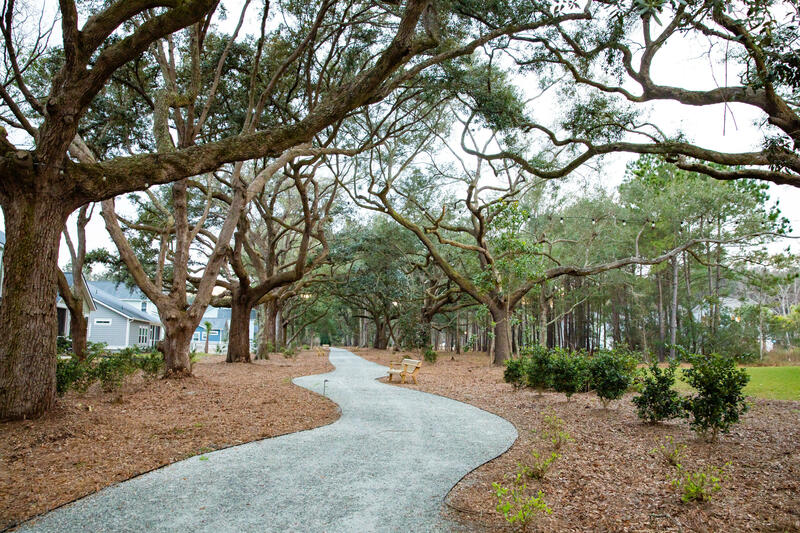 ), walking/biking trails, community grill area with Big Green Eggs, tons of live oaks and ponds, and will be the home of future tennis courts and on site boat storage! 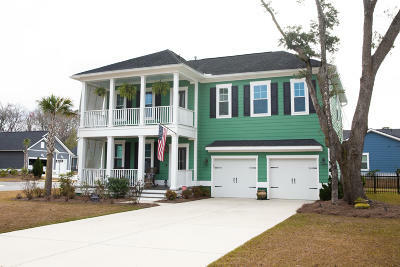 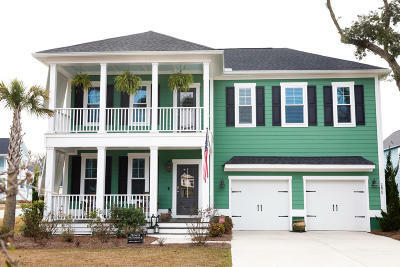 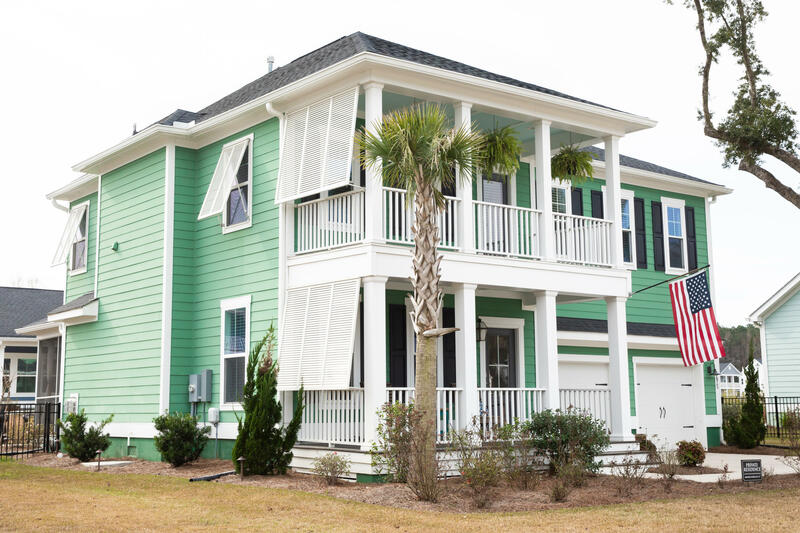 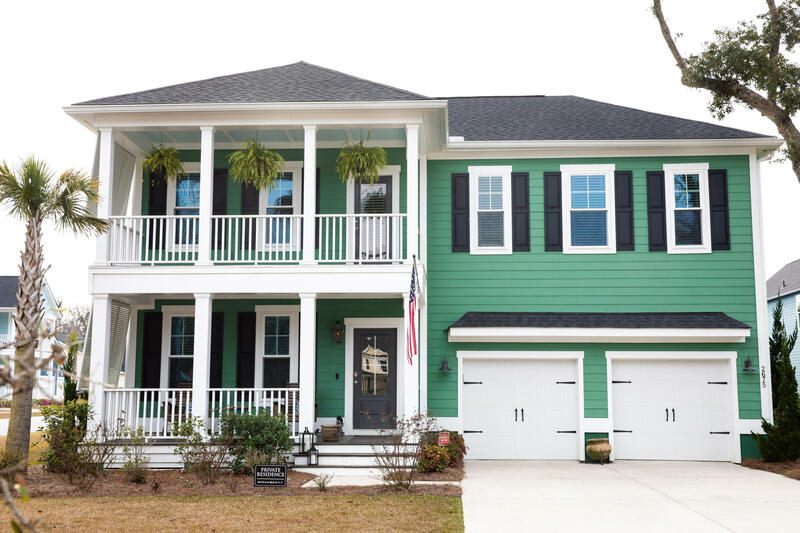 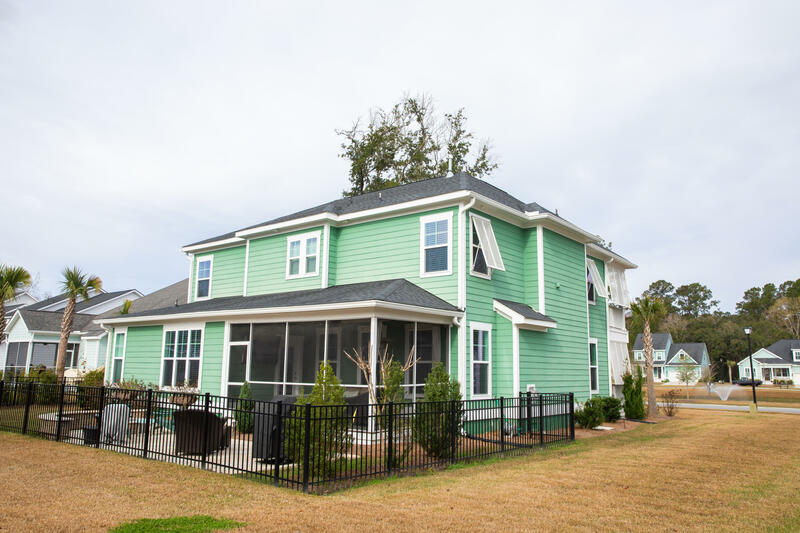 This is coastal living at its finest!